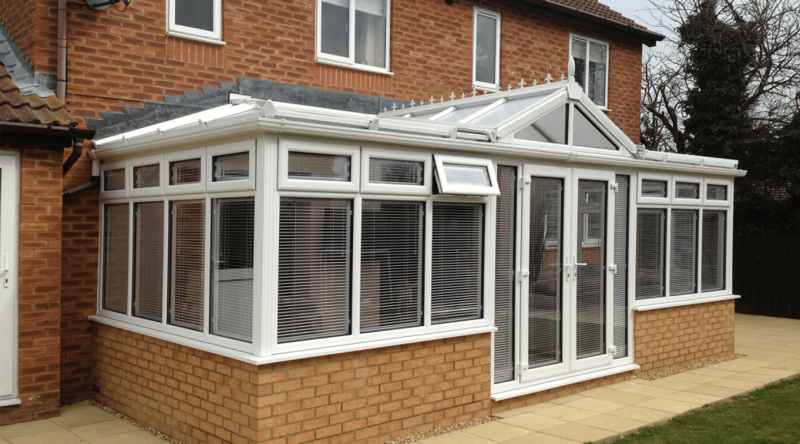 Have you ever dreamed of adding a conservatory to your home? Loved the idea of having such an elegant addition to brighten it up. With Crown Windows you can have just that, we provide a variety of different styles and designs specifically to suit what you like. Why do people have a conservatories? Conservatories are not essential to the home, however they bring a sense of warmth and homeliness. They also create an illusion of making your home look bigger, by the extension. People choose to have a conservatory because it’s down to personal taste. You can decide what it looks like, how big it is or what colours you have. You can make it really about you to suit your personality. Why come to crown windows? Crown windows have been round for many of years, which started off as a family run business. A trustworthy and very hardworking team behind them. We all know how scary and stressful it is to trust builders. We appreciate that you are investing a lot of money into our business. Therefore we want you have the best service possible, which we always give 100% of the time. At Crown Windows, we always want our customers to come back to us, your feedback and support means a lot to us as a company, anything we can do for you. We will try our very best to make it happen.  I was looking for conservatories in Ampthill, then I came across Crown Windows. I was recommended by a friend, and they were brilliant. Very friendly and chatty. And they really understood what I was going for.